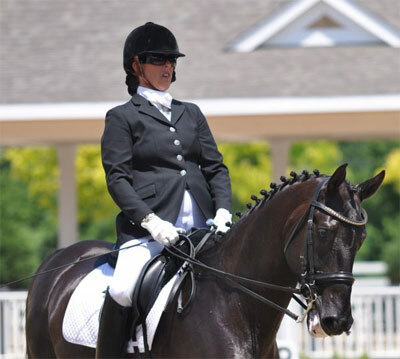 The United States Para-Equestrian Association would like to thank the owners of each horse that has been named to the nominated entry for the 2010 United States Para-Equestrian Dressage Team. These horses will have a chance to compete at the 2010 Alltech FEI World Equestrian Games™ (2010 WEG). 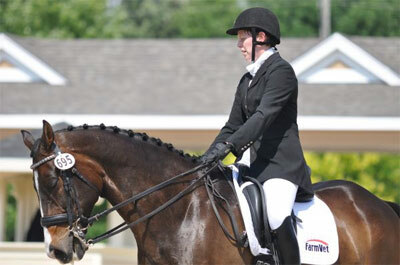 Two years ago 19-year-old Jonathon Wentz approached North Texas Equestrian Center (NTEC) owner and trainer Kai Handt. 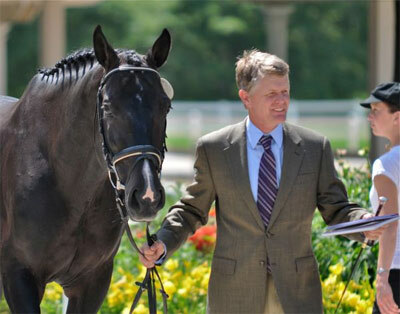 Handt has always trained top horses, has always qualified his juniors at the North American Young Rider Championships, and has earned top accolades including the 2009 USEF Silver Stirrup Award as Grand Champion FEI Horse of the Year. 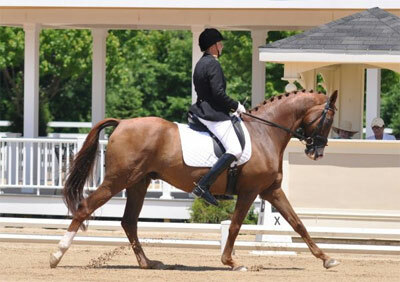 Wentz had one specific goal in mind when he approached Handt, to earn a spot on the United States Para-Dressage Team for the 2010 Alltech FEI World Equestrian Games™. Within a short time at the NTEC Wentz had exemplified his top riding skills and he had earned a ride on a new mount named NTEC Richter Scale. 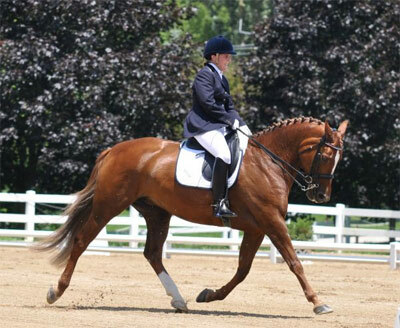 In June 2010 Wentz qualified for the 2010 WEG with the Shire Cross and he had earned top awards at the USEF Para-Equestrian Dressage National Championships. The whole journey for Wentz has been exciting and to have the opportunity to ride with Handt has been incredible over the last two years. Not every owner has been showcased above, but they are all very important in the future of each para-equestrian. The United States Para-Equestrian Association would like to thank all of the Para-Dressage equines that have been selected to the Nominated Entry for the 2010 Alltech FEI World Equestrian Games™. 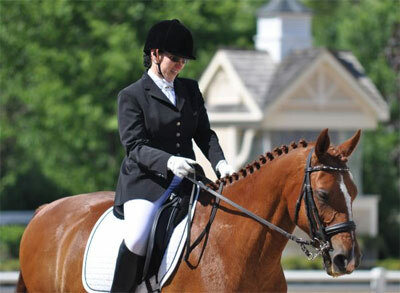 The Para-Dressage competition for the 2010 Alltech FEI World Equestrian Games™ at the Kentucky Horse Park in Lexington, KY begins on October 5, 2010. Riders will compete on a world-stage in front of international judges, following FEI rules, and top international competition in the covered arena. 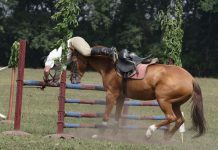 The individual team test will commence on October 5, 2010, and riders will compete with their horses for six days ending with the individual freestyle test on October 10, 2010. 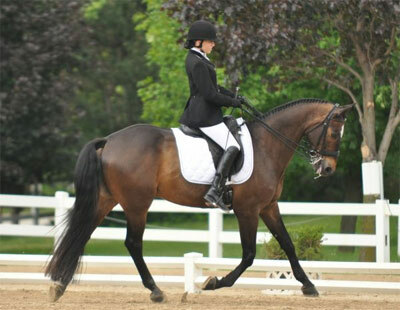 For more on para-equestrian, visit USPEA.org. How generous of them. Congrats for all your successes and good luck for the big games. Wow, that’s pretty cool, good for them. That must be thrilling! Best of luck to all of them. Beautiful horses. Best of luck to them. The best to all of the competitors! Can we watch these on TV?